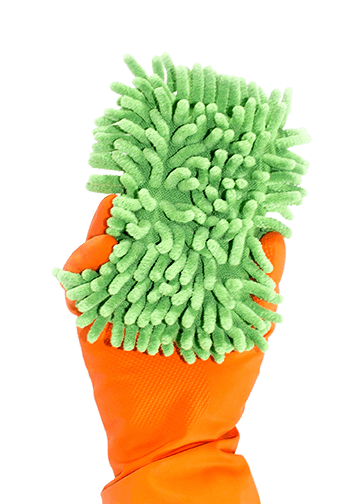 While being in the biohazard cleaning industry for the last 14 years, we’ve been exposed to many cleaning situations. 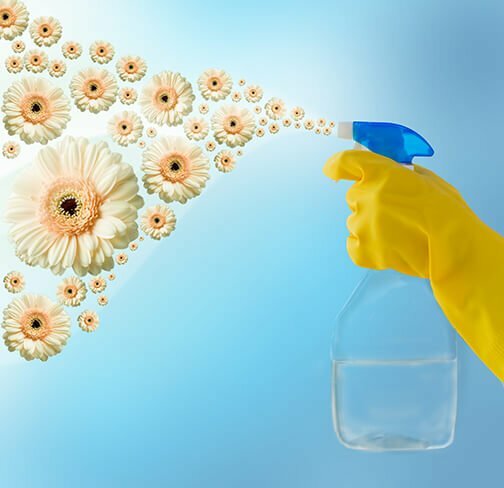 During crime scene cleaning we purposely only use hospital grade cleaners, however, thru my own house cleaning I’ve come to learn that there are some wonderful home remedies of cleaning with white vinegar. 1.) Windows – Instead of spending money on window cleaners make your own. Mix 2 tablespoons of white vinegar with a gallon of water and dispense it with a spray bottle. Squirt on, then wipe off with a dry cloth. 2.) DISHWASHERS – Just as you descale a coffee pot, you need to de-gunk your dishwasher too. Carolyn Forte, director of the Good Housekeeping Institute Cleaning Lab, recommends placing a large glass measuring cup filled with two cups of vinegar on the top rack, then running the machine as usual — no detergent, no heat dry. “The vinegar will mix with the water as it circulates,” Forte says. This will deep-clean your appliance. 3.) CARPET – Battle carpet stains, like wine, by mixing one tablespoon of liquid hand dishwashing detergent and one tablespoon of white vinegar with two cups of warm water. Use a clean white cloth or sponge to apply a little at a time, blotting with a dry cloth until the stain disappears. 4.) Vinegar and Cleaning Tiles – Most people reach for the bleach when confronted with grungy or discolored tile, grout and caulk. But white vinegar is not only effective at cleaning and whitening tiles and grout, it’s also safer than chlorine bleach (especially for households on a septic tank where bleach should never enter). 5.) Hard-Water Stains and Vinegar – If your toilet bowl, bathtub or sink has lime deposits from hard water, soak or spray vinegar onto the grit. It should loosen the deposits enough to remove them. And for any appliance or fixture that’s not working right because of hard water — irons, shower heads, and faucets — soak or spray white vinegar and let the deposits crumble away. 6.) Kitchen Cleaning with Vinegar – Clean your coffee maker out with diluted vinegar every month. (Remember to run fresh water through it before making coffee. White vinegar and salt can clean stainless-steel cookware and sterling silver, and undiluted vinegar disinfects cutting boards, those made of wood. 7.) Cleaning microwaves – Just pour a little vinegar into a bowl of water and microwave it for a few minutes — you can then wipe out grunge from the inside your microwave. 8.) If it clogs your sink or smelly, try pouring 1/4 cup of baking soda down the sink, then add 1 cup of vinegar and cover the drain – the reaction between these two compounds can power out clogs. You may need 2 or more applications for tough clogs. 9.) Vinegar and the Laundry – Vinegar has so many laundry-related uses that it’s often stored right next to the detergent in green laundry rooms. For removing stains like mustard, ketchup, tomato sauce, grass and underarm deodorants, spray a little white vinegar onto the stain before laundering. Soaking whites in vinegar will help bring back their whiteness. And just like in your dishwasher, vinegar helps to break down detergent when added to the rinse cycle, making clothes fresher, more colorful — and it gets rid of funky towel mildew. One cup should be plenty — add less when using a front-loading washing machine. 10.) Cleaning office equipment – and electronics – Keeping your laptop, computer, printer and other home office equipment and electronics dust-free can help them stay in good, properly working order. White vinegar is a great way to do just that. Before you begin, be sure the item you want to clean is powered off. Then, mix up a solution of equal parts water and white vinegar in a large bowl or bucket. Do not use a spray bottle as it could cause liquid to seep into the circuits inside. Instead, dampen a soft, clean cloth in the solution and then squeeze it out as much as possible before using it to clean. You can use cotton swabs for tight spaces, such as the areas around the keys of the keyboard. 11.) Super Market Produce – may help remove bacteria and pesticide residues from fruits and veggies. Mix three parts waters to one-part white vinegar and dispense in a spray bottle. Then rinse with water. **Bonus – To build a volcano for school project. I know this is not a cleaning use for White Vinegar but I could not resist. I found this one on the back of a White Vinegar bottle. To build a volcano for school project. (best done outdoors and under adult supervision): In a baking pan, build the body of the volcano by packing clay or mud around a small soda bottle until the structure resembles a mountain. Do not get the clay or mud inside the bottle. Fill the bottle ¼ with warm tap water and if desired, food coloring. Add 6 drops of dish detergent and 2 Tbsp of baking soda to the bottle. To create eruption, slowly and carefully pour vinegar into the bottle. 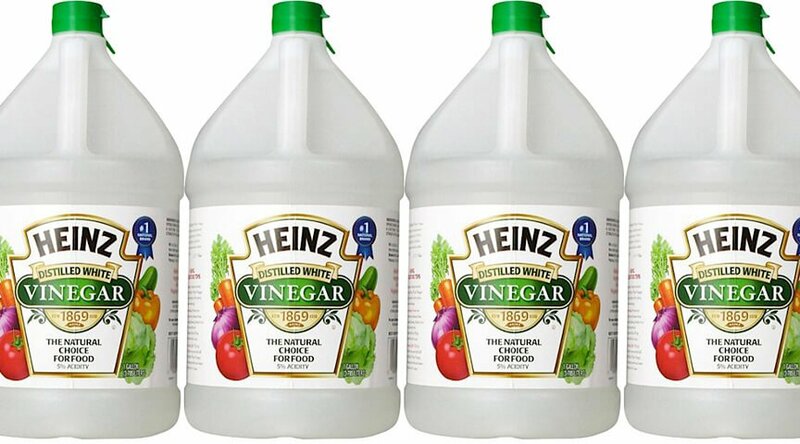 There are many more uses for White Vinegar to Clean With but we have just highlighted just a few. We hope this helps in your everyday cleanup around your house and office. At AZ-BIO we cleanup everything from Biohazard waste to homicide, unattended death, hoarding, suicide and also test for different types of bacteria. If you have any questions about our company, please give us a call or email us. We will be more than happy to discuss your situation.